When you’re enjoying a long weekend in your favourite country escape, exploring the hills, valleys and woodland walks, reach for the Emmie active Macaroni sweatshirt, our lightweight, breathable version of our iconic Macaroni sweatshirt. 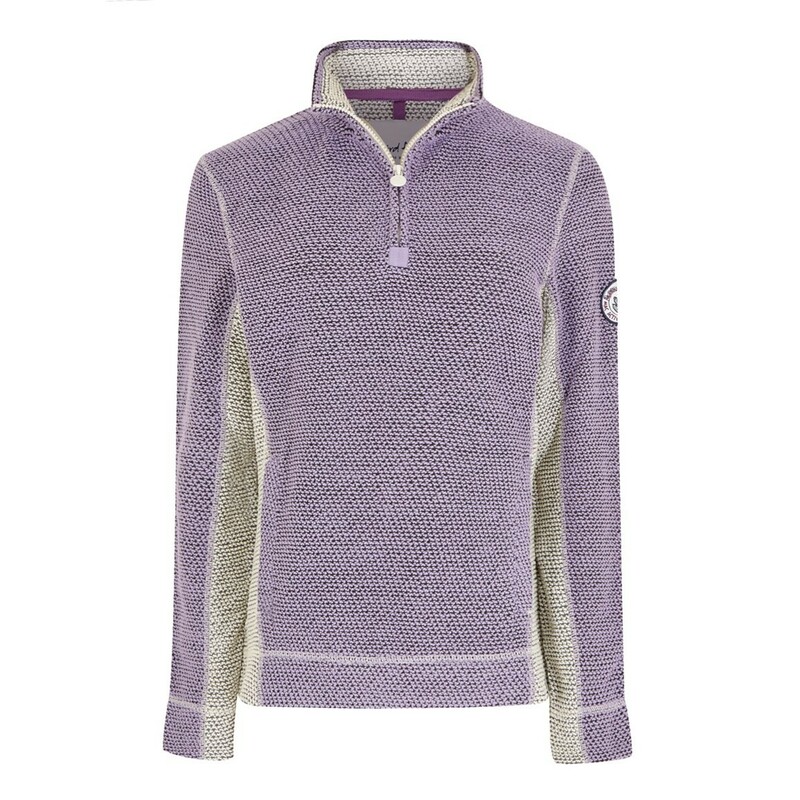 The Emmie active Macaroni women’s sweatshirt is the perfect companion for your next adventure. Fits perfectly Currently in the washing machine but my husband's similar top washes very well. Lovely colour, great fabric and in the sale! Great colour and good quality. 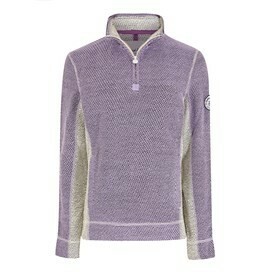 Lovely colour and fit, great for active days as it's breathable.